Picking paint colors can be confusing, time consuming and stressful. However, you can follow these 10 tips to make the process much more enjoyable and ensure that you settle on colors you will love for years to come. If you’re not sure where to begin with color, experiment in a small area, such as a bathroom or an accent wall. If you’re doing your own painting, pick an area that’s quick to do so you can see your judge the results more quickly. It’s best to look at the process as an adventure. To get started choosing a color, draw inspiration from your favorite piece of artwork, a rug, a dish, or accessory. When selecting a color, consider the mood that you wish to establish in your space. For example, in a bedroom do you want the feeling to be restful and soothing or dramatic and intimate? Soft, cool colors and neutrals usually create a calming feeling, while stronger, deeper colors add drama. Do you want a dining area to feel sociable and stimulating or appear formal and quiet? Warmer, contrasting and somewhat brighter colors add to a sociable atmosphere; deeper blue-greens and neutrals will give a more formal ambiance. So, a strong color might be too bright and overpowering when used on all walls or next to a large window, but it might be effective when used as an accent wall with indirect light. To select a color, it can help to understand some terminology used to describe color. The value of the hue is how light or dark it is. Saturation refers to how dominant the hue is. As we go from red to pink, the red hue becomes less dominant. Intensity is the brilliance of the color. The pure colors such as red are more intense than the combined colors such as yellow-green. A stronger intense color usually has a more dominant hue. 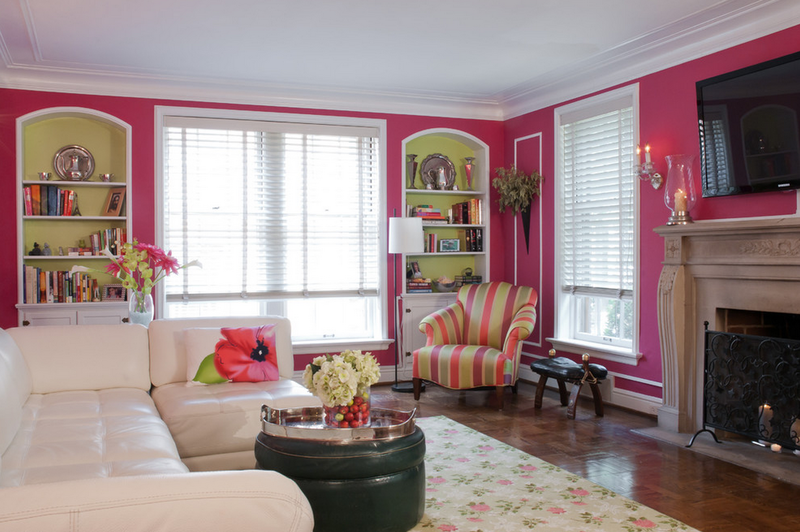 If you want a more active space, consider introducing stronger, more intense color. Even if you want a light-colored room, choose colors that are slightly more saturated than off-white or light pastel. Very light color can feel bright and stark when it appears on all surfaces in a room. However, two or more medium-light, closely related pastel colors create a luminous effect when used in the same room. Boost your confidence by testing colors on poster board or large areas of a wall. Don’t be afraid to go beyond your comfort zone: Consider strong, vivid colors or soft, deep neutrals like chocolate brown or olive green as main or accent colors. Or add drama with a stronger color on the ceiling. Tinted ceilings can dramatically change the whole look of a room. Transform otherwise flat or dull walls into interesting and personal spaces with subtle or dramatic visual texture and breaks of color. Burnished mineral/metal finishes and layered colored glazes add depth. Consider walls as planes of color, and see how they interact when viewing one next to the other in adjacent rooms. Approach it like a composition: You’re in one room, but you’re going to see a piece of another room through it. So as you’re choosing colors, consider how they will flow from room to room to create your picture. A small color wheel is a great reference tool for modifying and intensifying two or more colors. For example, red and green, which are complementary (opposite) colors, are most intense when used together. You may be surprised at how many combinations function beautifully together, and you may even become attracted to entirely new color palettes. The color wheel also illustrates the visual temperature of a color. Draw a line from the yellow-green mark on the color wheel all the way down to the red-violet; you’ll see that all the colors on the left are warm and the colors on the right are cool. 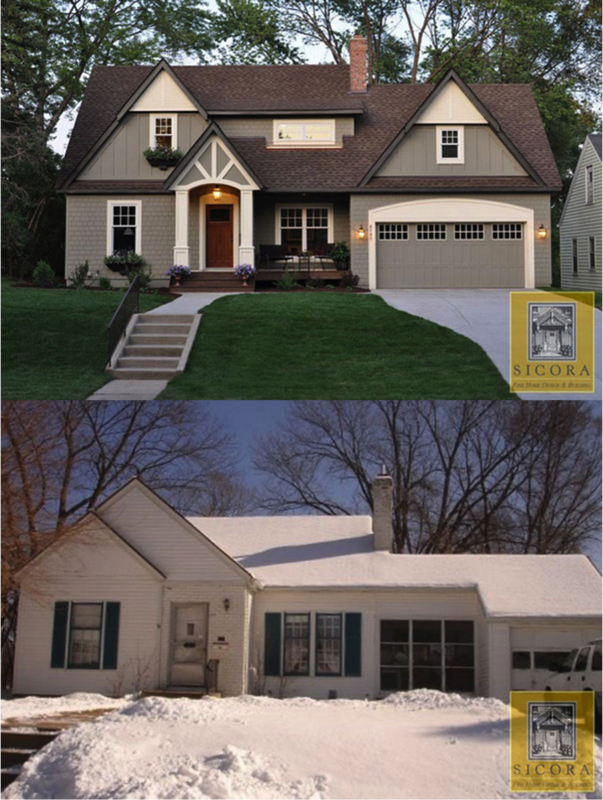 If the idea of one color seems boring to you, create bold or subtle variations with contrasting paint finishes. For example, use closely related colors, or try a single color in different finishes, for walls and trim in one space. For an accent color, select a warmer or cooler color to complement your main color group. For a quieter ambience, make sure your colors are not extremely bright. 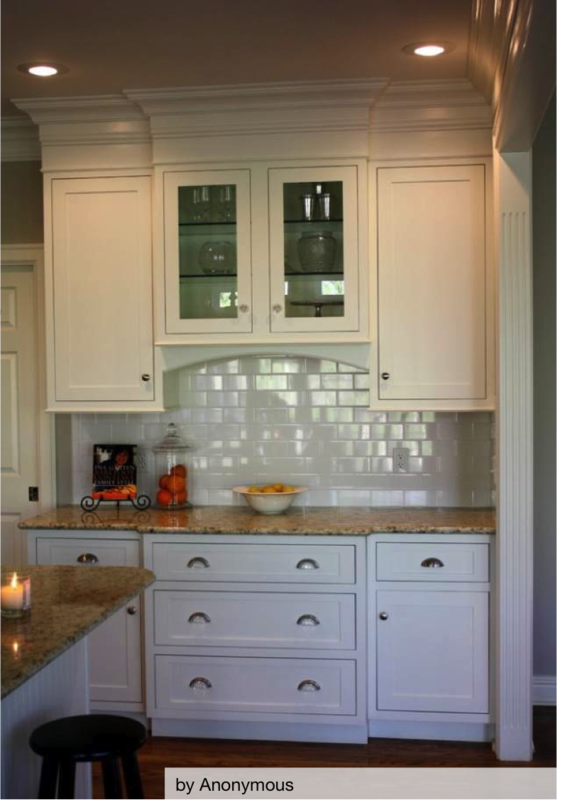 White or an off-white tint can be a striking accent when used as trim with a monochromatic color group. A single color used on walls and trim takes on new significance when applied in different finishes. For example, wall and trim colors can remain the same hue, but use an eggshell (matte or otherwise less reflective) finish on walls and a satin or semigloss on trim. The color will appear slightly different on each surface. It’s a good way to create a cohesive look in rooms with many windows and doors, and relatively little wall area. This is good basic advice, and worth doing; but it often is not enough to prevent you from getting burned. The cursory background check just does not do enough to prevent serious, but entirely avoidable cost, schedule and quality problems. If you do not know exactly what you want done and cannot explain your quality expectations, you are vulnerable to a multitude of serious problems. Do not begin the hiring process until you know exactly what you want – and have your requirements in writing. It is your money, so use a contract that protects you. Make sure the contract details all materials to be installed, work to be performed, quality checks, payment requirements and how changes will be handled. Don’t let changes throw your project & budget into chaos. Make sure your written contract is crystal clear about how changes to the project are made and how cost and schedule changes are approved. Do not let your contractor be the middleman for purchasing materials. Never pay for work that isn’t completed to the quality standards you included in the contract. Understand your contractor’s license history and reputation with knowledgeable home professionals in your community. By using Homespree to hire a painter, you can avoid many of these issues. Homespree completes a thorough background check on all contractors within its network, in addition to providing solid work requirements and contracts. Transform your deck into a relaxing and restful retreat. Gather the ideas and inspiration you need to get your project started from these beautiful decks. photo credit: Fine Decks, Inc.
We all love colorful gardens, but planting annuals year after year can be time consuming and costly. 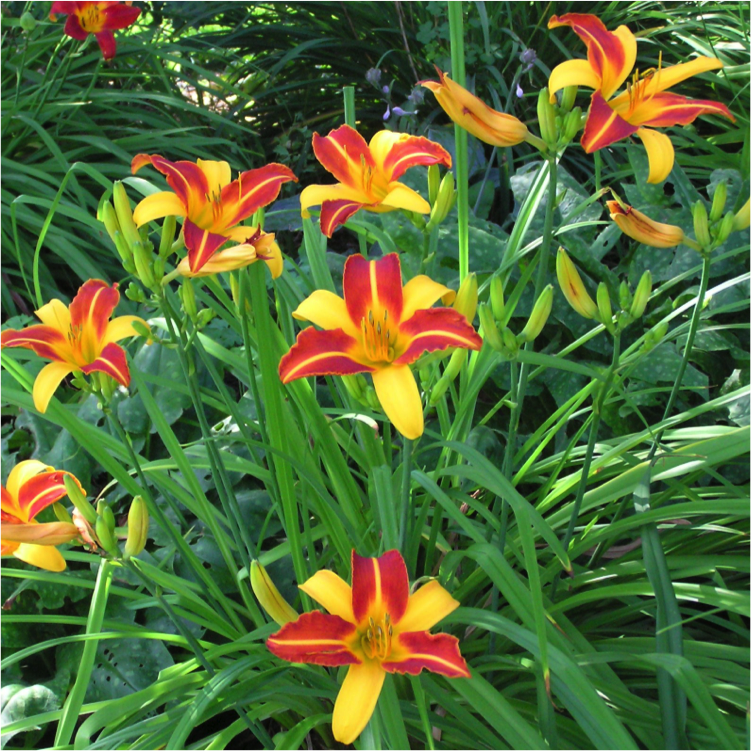 These 20 hearty perennials pump out beautiful foliage and flowers each year with much less maintenance.